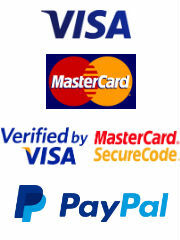 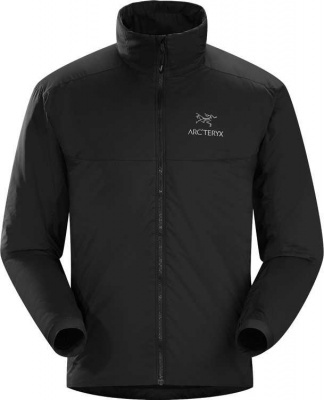 Our comprehensive collection of Men's Insulated Jackets features both jackets with premium Down filling and those with luxury Synthetic Insulation. 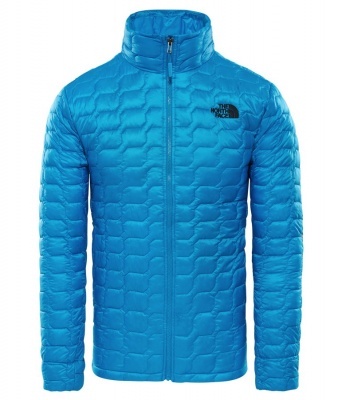 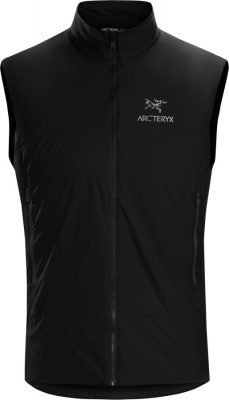 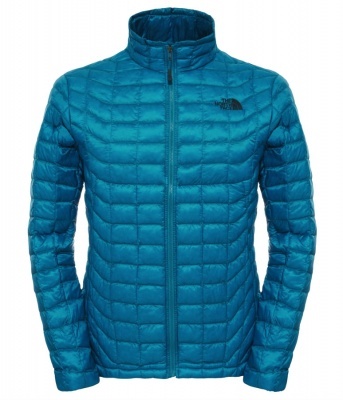 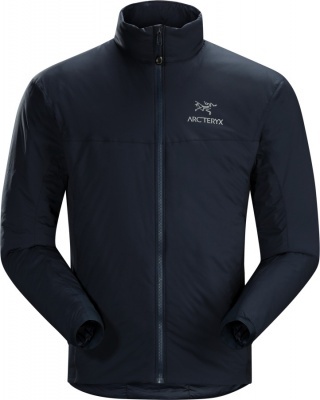 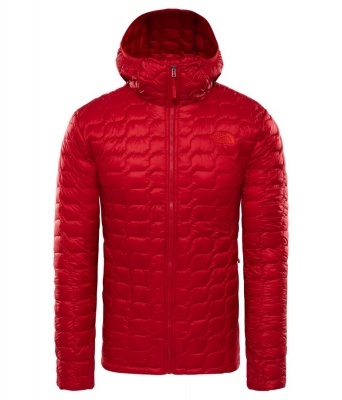 Down Jackets works brilliantly in cold, dry conditions, but won't provide adequate insulation if they get wet. 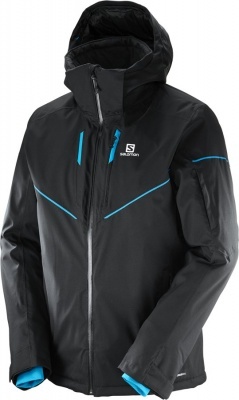 Synthetic Jackets provides warmth when its wet too. 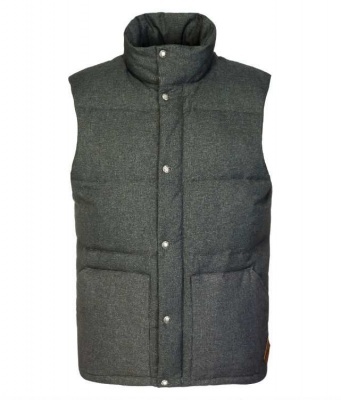 At Escape2 we sell premium Men's Down Jackets and Down Vests. 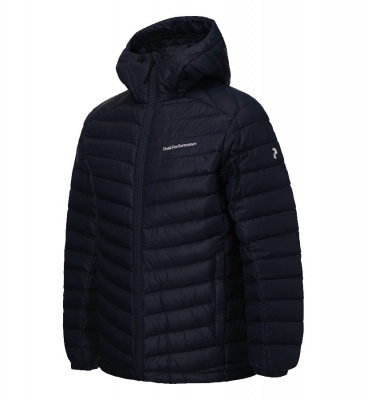 All of these garments feature the highest quality, highest Fill-Power Goose Down chosen for its loftiness, moisture resistance and ability to regain loft after compression. 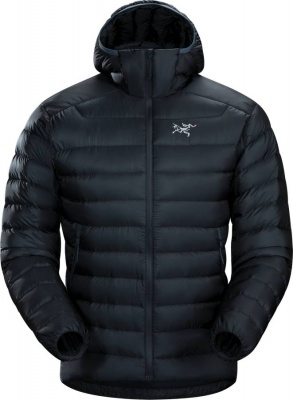 The higher the Down's Fill-Power, the higher its warmth-to-weight ratio and compressibility will be, hence the warmer your down jacket will be for its weight. 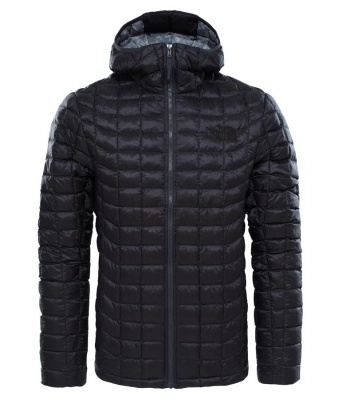 Down jackets are brilliant for everyday use in the British winter due to their lightweight and also their compressability making them ideal even if your commuting to work by foot, bike, car or train. 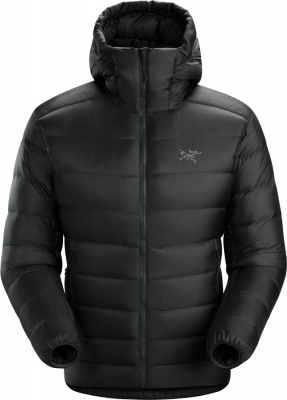 When the temperature drops your down jacket will be your life link. 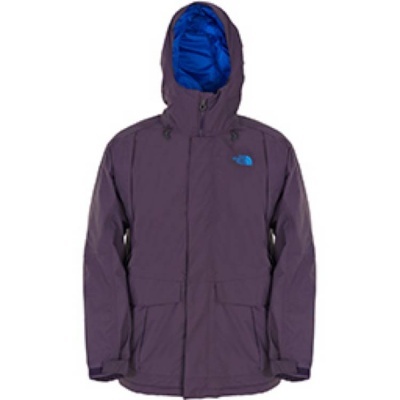 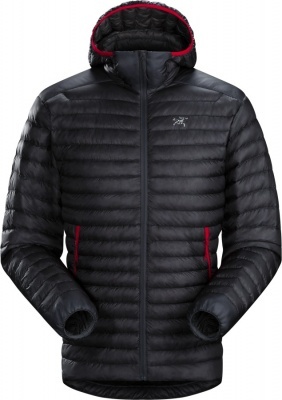 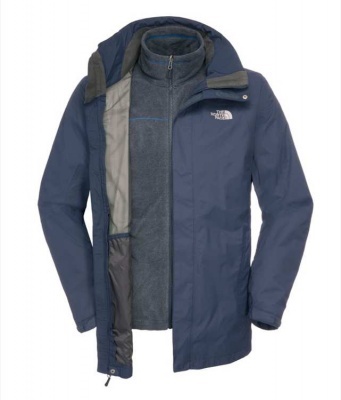 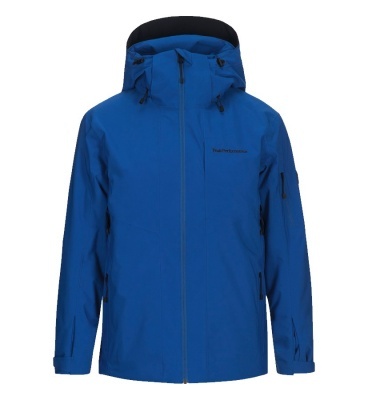 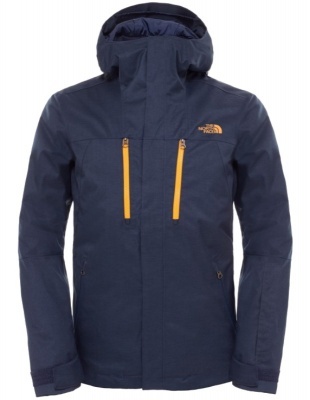 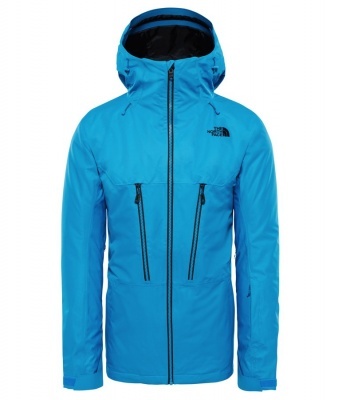 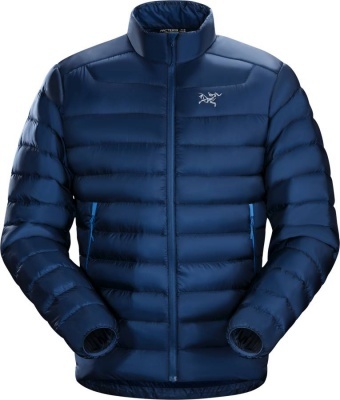 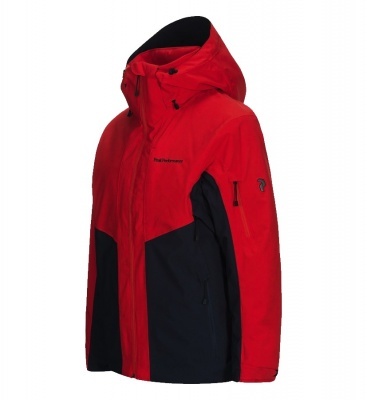 Synthetically Insulated Jackets are filled with man made insulation that adopts the same basic principal as Down (i.e. 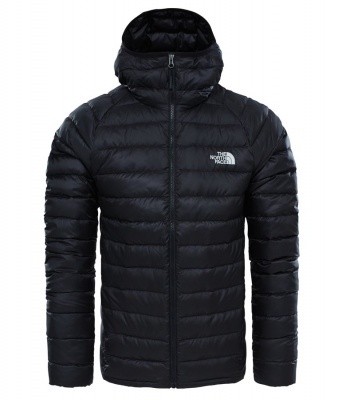 trapping warm air in natural 'pockets' within it's clusters/fibres), but it is not compressed by wetness. 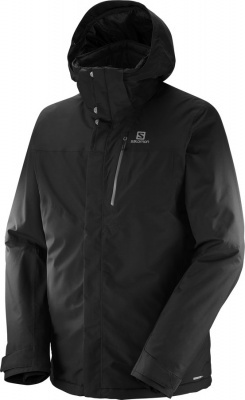 This greater wet-weather robustness produces a jacket that can still insulate you effectively even when its wet, unlike a Down Jacket. 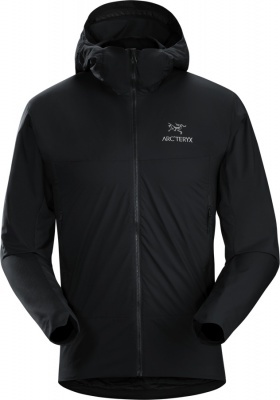 Investigate the very latest The North Face ThermoBall Jackets and Arc'teryx's Atom Jackets featuring Coreloft.